This course will teach you all you need to know to start creating you own lettering projects in your own style. During this practical, hands on course you will explore the history of lettering. After looking at some lettering examples out in the wild, you will practise the basics of calligraphy to start to understand how letter forms are created. You will then work on a personal project based on a favourite line from a film or book, lyric from a song, quote or poem using Adobe Illustrator to get your artwork ready for print. This will then be produced as a final A3 poster and you will be supplied with a file for future use or re-prints. This course is ideal for beginners or designers who want to be more creative in their work. Some Adobe Illustrator and Photoshop experience is beneficial but not essential. By the end of this course you should feel confident in experimenting and developing different lettering styles and using Adobe Creative Suite to digitise and improve your designs. You will have developed a professional working practice, and have a good grounding in the history and theory of lettering. Tutor profile: Paul Atchison is a graphic designer with over ten years’ experience in the design industry working on a wide range of projects for print and digital including many logo and branding projects. 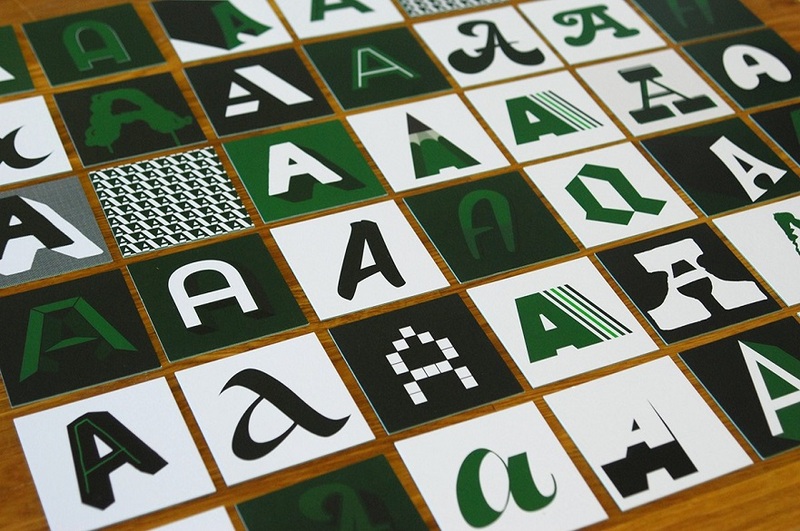 He has spent the last four years studying hand lettering, calligraphy and custom type design. He now uses this in his own logo designs and promotional work for clients as well as his own side projects. use Adobe Photoshop to develop your lettering style.